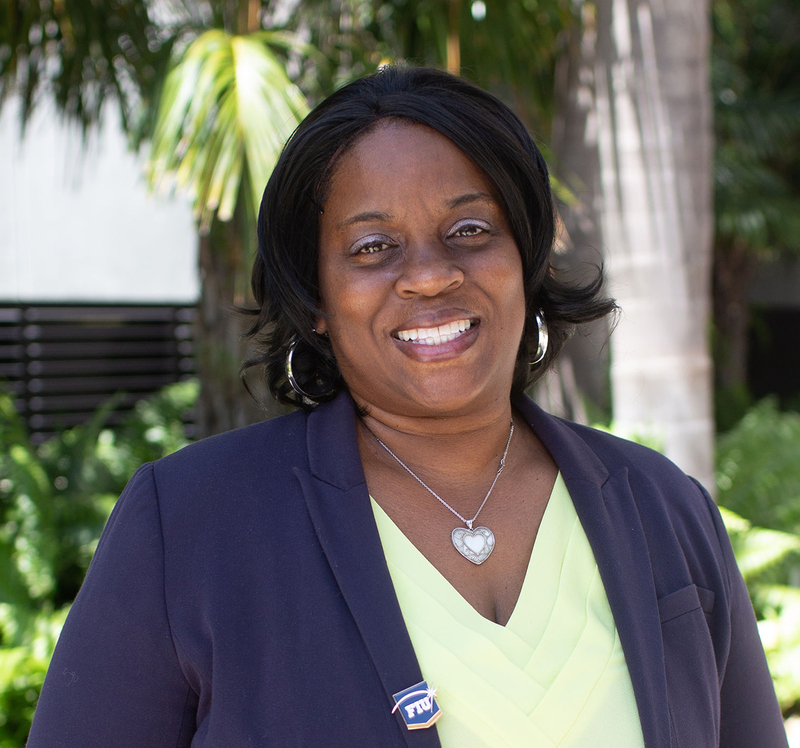 Andrea began her career in higher education at Miami Dade College in 2001 and joined FIU in as an academic advisor in 2006. She earned her undergraduate degree in Criminal Justice from Sam Houston State University. She is a proud two time aluma of FIU, earning a Master’s in Public Administration in 2009 and a Masters in Information Systems in 2010. Andrea coordinates and directs the annual psychology student conference and founded the Psychology Ambassadors for Student Success (a student organization for psychology majors). Andrea is passionate about group advising and peer mentoring.